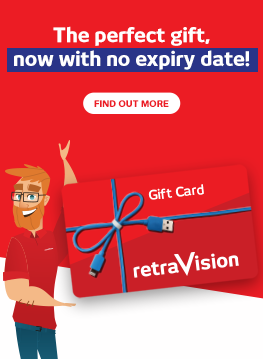 Today’s computer and laptop marketplace is extensive, and Retravision is the friendly and knowledgeable computer store for you. We have laptops for sale as well as notebooks, desktop computers and monitors. You’ll also find the latest in touch screen laptops and Android tablets.